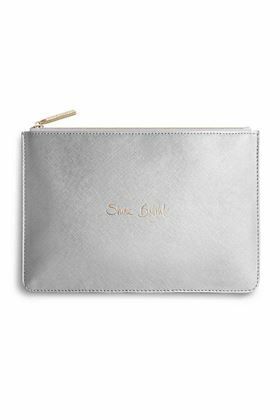 Katie Loxton's brand new bridal collection of pouches are the ultimate wedding accessory to have on your arm! 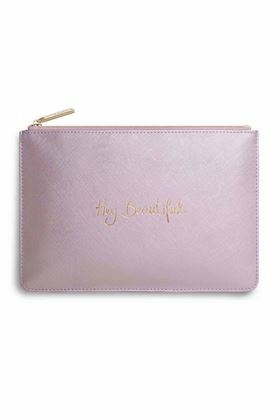 Give your bridesmaids the ultimate perfect pouch or keep your things close in their gorgeous bride pouch. 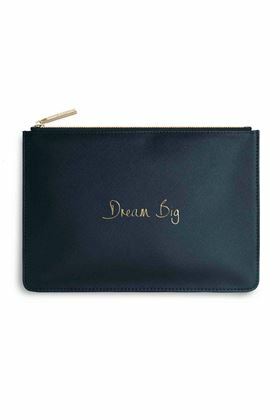 Introducing Katie Loxton's brand new handwritten sentiment pouches. 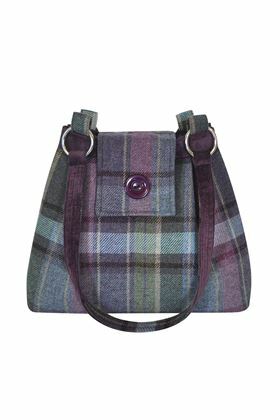 Finished in beautiful berry and cool blues for winter. 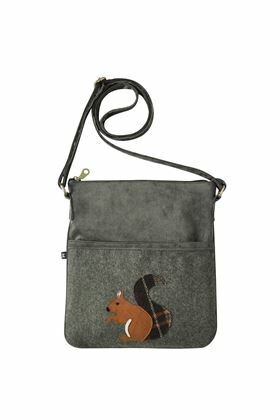 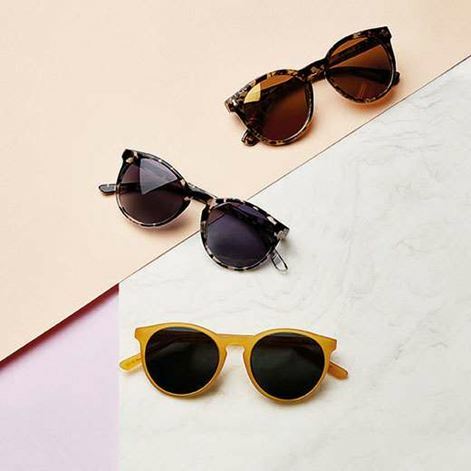 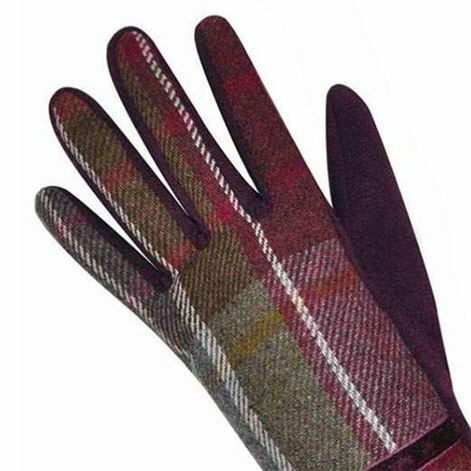 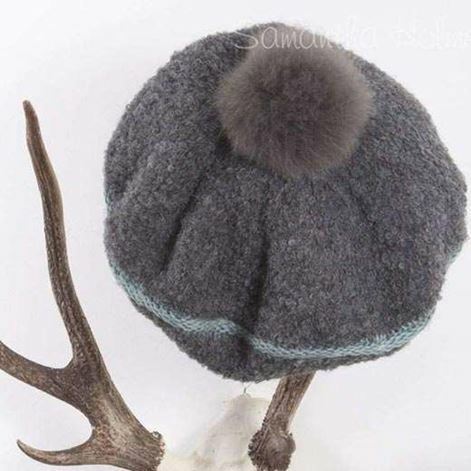 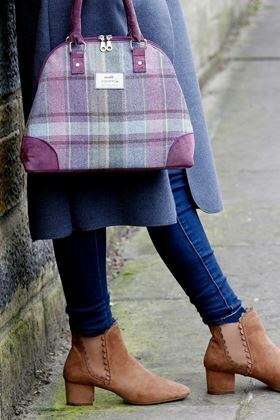 They are the perfect accessory this winter or a perfect personalised present. 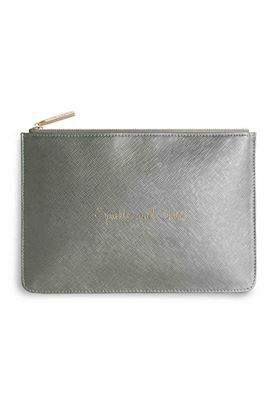 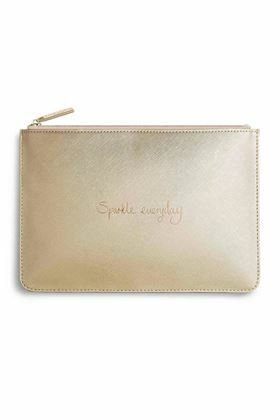 Be sure to sparkle everyday with the amazing new metallic pouches from Katie Loxton. 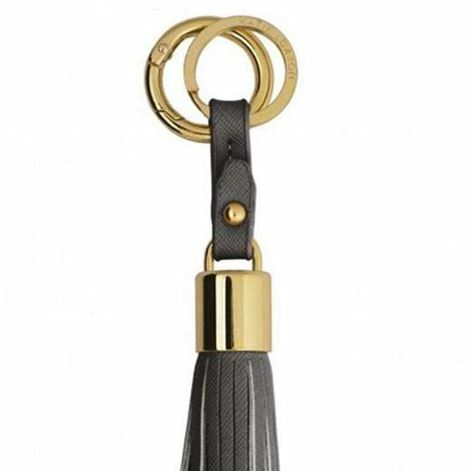 Choose from metallic gold, metallic silver and metallic khaki. 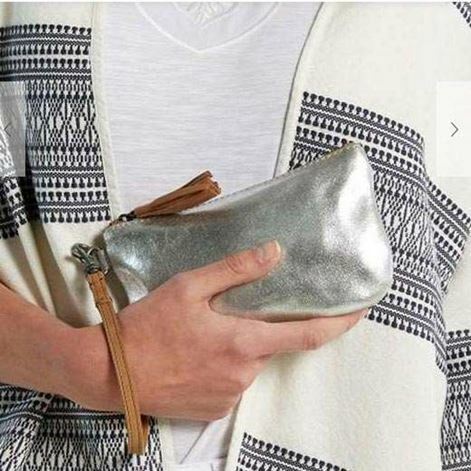 Sure ti have you shining your way through this season. 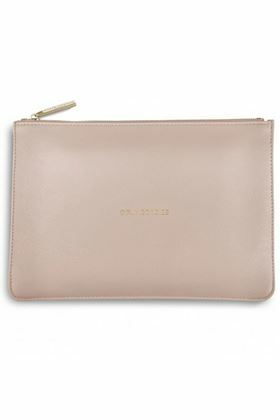 Introducing this amazing new soft tassel finished clutch in pastel pink. 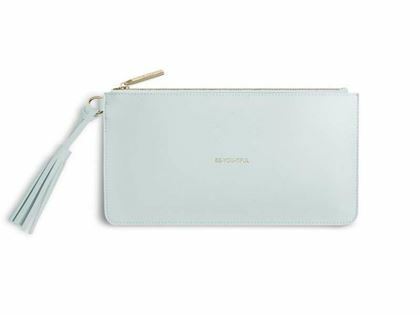 troducing this amazing new soft tassel finished clutch in pale blue. 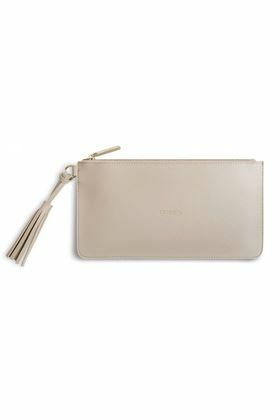 Introducing this amazing new soft tassel finished clutch in soft stone. 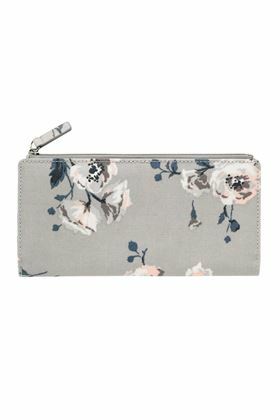 Cath kidston's Large Folded Card Purse comes with multiple slots for cards, cash and receipts. 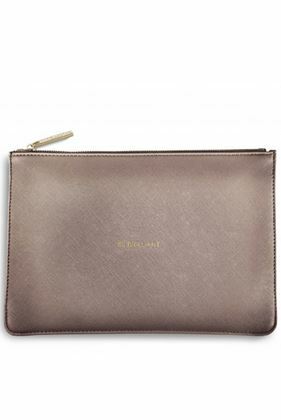 There's also a clear ID window and a separate zipped coin compartment. 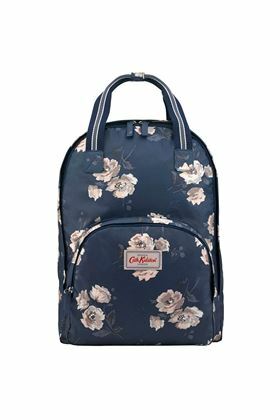 Get organised in style with a multi pocket Island Bunch print backpack. 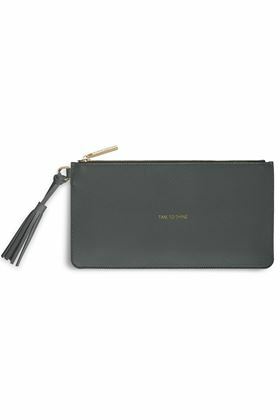 Stow your laptop or tablet in the padded zip compartment at the back, keep keys and travel passes in the front zip pocket and pop everything else in the main compartment - easy! 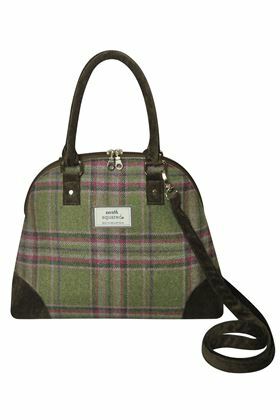 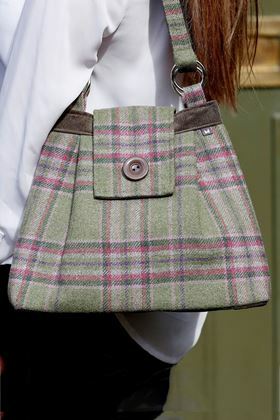 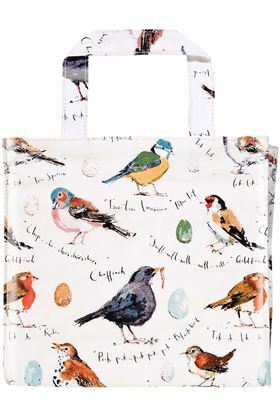 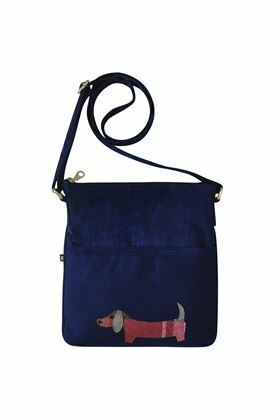 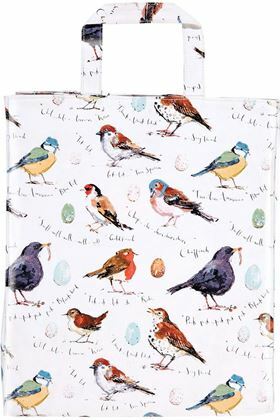 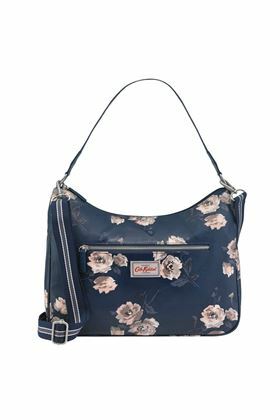 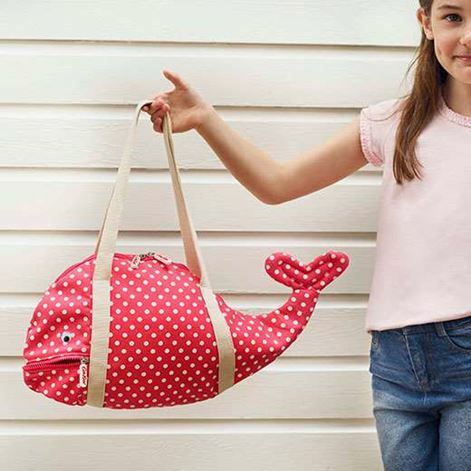 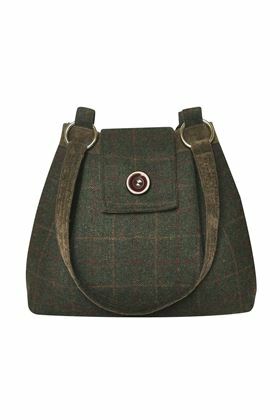 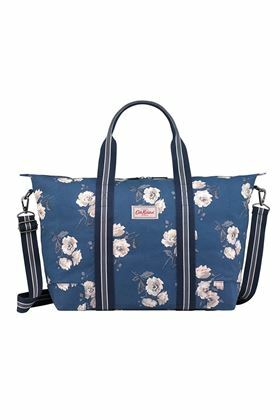 A scaled down version of Cath Kidston's bestselling Day Bag that's packed with the same features and functionality. 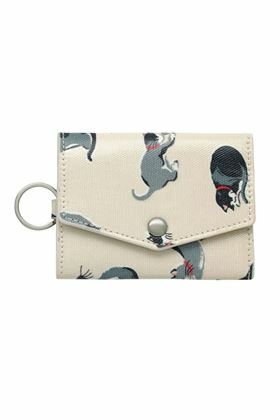 This clever Folded Card Holder in Small Painted Cats print is ideal for commuting and shopping, with two clear card compartments secured with a popper, plus a key ring attachment for clipping to your keys, lanyard or bag. 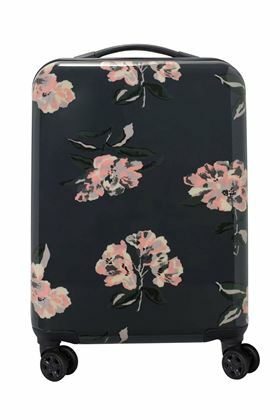 Join the jet set with the latest addition to Cath Kidston's luggage collection - this hard shell case is lightweight but heavy duty. 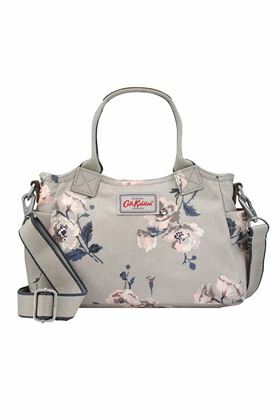 Inside you'll find pockets and compartments for effortless packing, all wrapped in the prettiest floral print exterior. 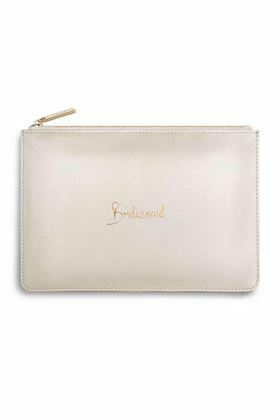 Celebrate in style with this fabulous Team bride pouch. 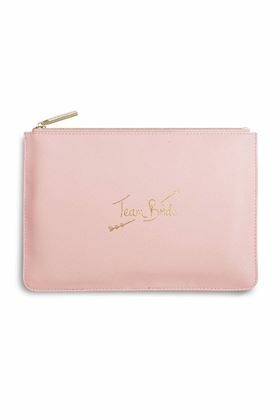 Finished in soft pale pink it’s the perfect hen party accessory to make sure you’re part of the bride tribe! 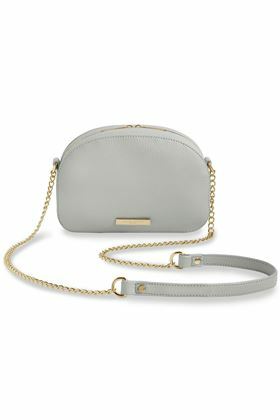 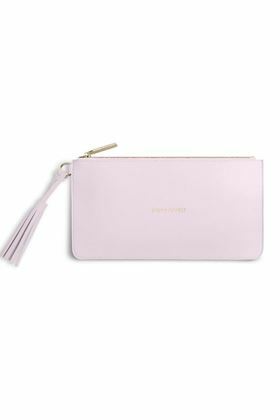 This Katie Loxton is the great accessory for carrying your girly goodies around in style, with plenty of room for your phone and makeup must-haves for when you're out and about! 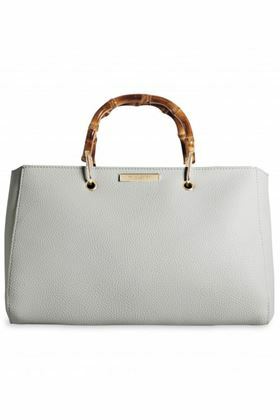 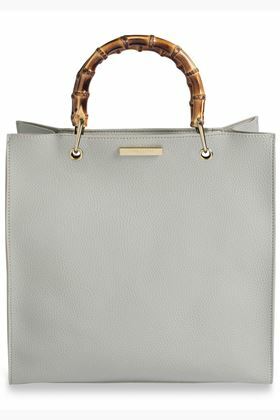 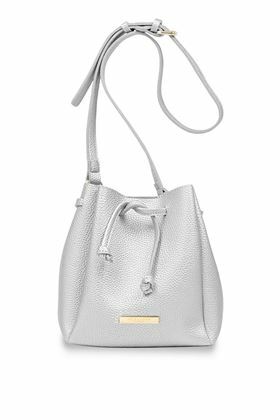 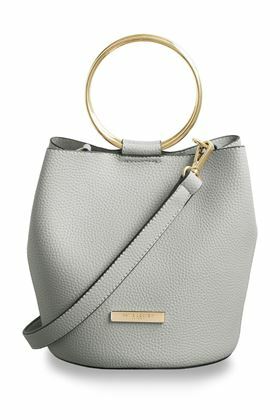 Designed to be a winter go to, the soft Myla bag will complete any daytime look. 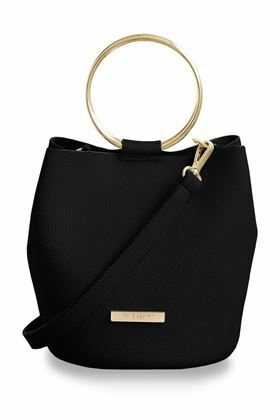 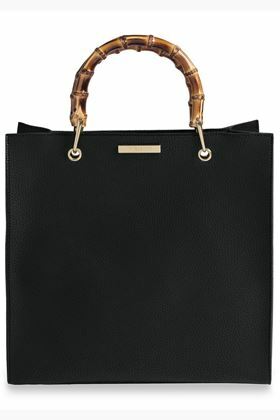 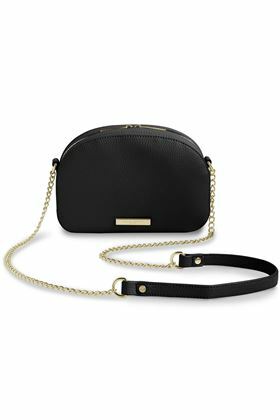 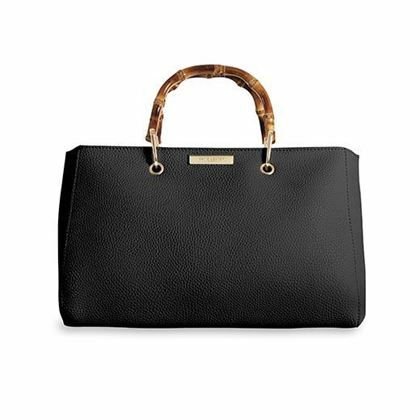 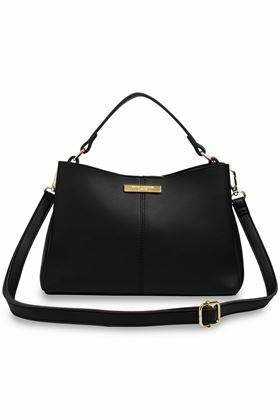 This black bag is a new classic, featuring a short adjustable, removable over-the-shoulder strap and a handy zipped compartment.